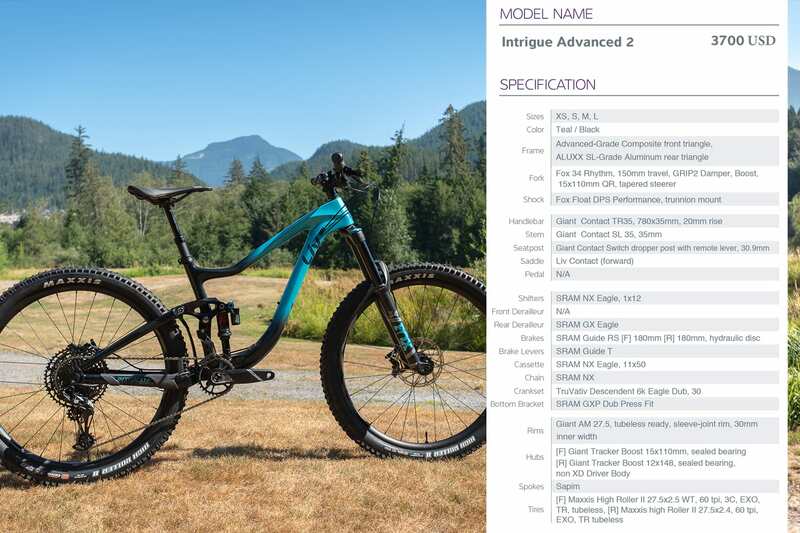 The Intrigue Advanced is the new all-mountain trail bike from Liv (the women-only offshoot of Giant Bicycles). 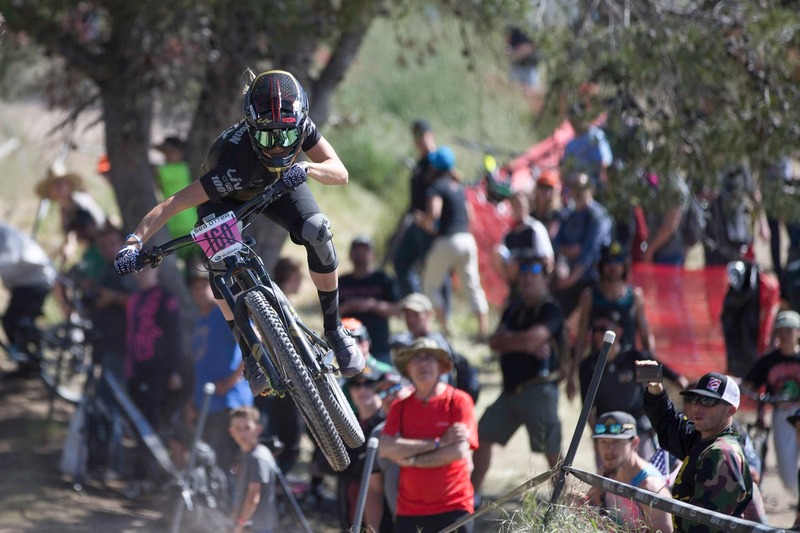 It first appeared in 2014 and disappeared from the line-up in 2016 when Liv introduced the Pique XC and Hail Enduro bikes. 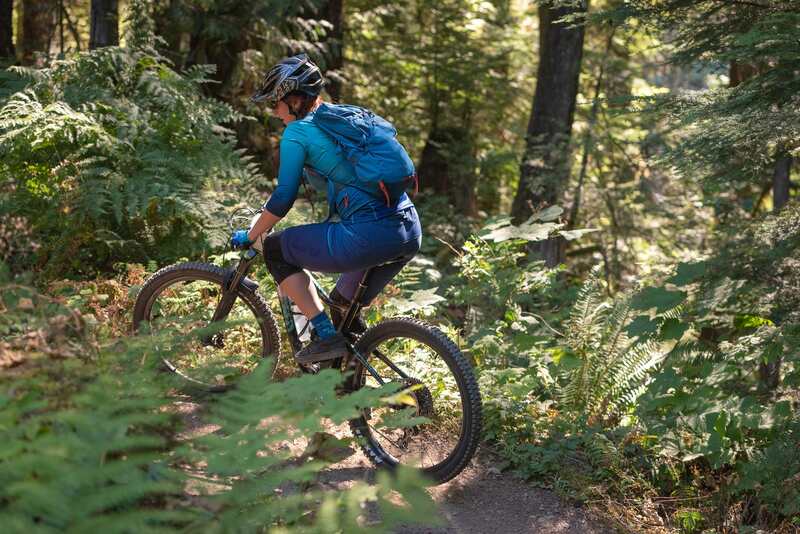 Given the popularity of the Intrigue, Liv has decided to welcome it back, only now this new range comes with an advanced composite front triangle, and aluminium rear. The range features three models, all of which are hand-crafted with advanced-grade composite. The head angle has been updated from the 2016 model, previously 68.0 now at 66.5 degrees. 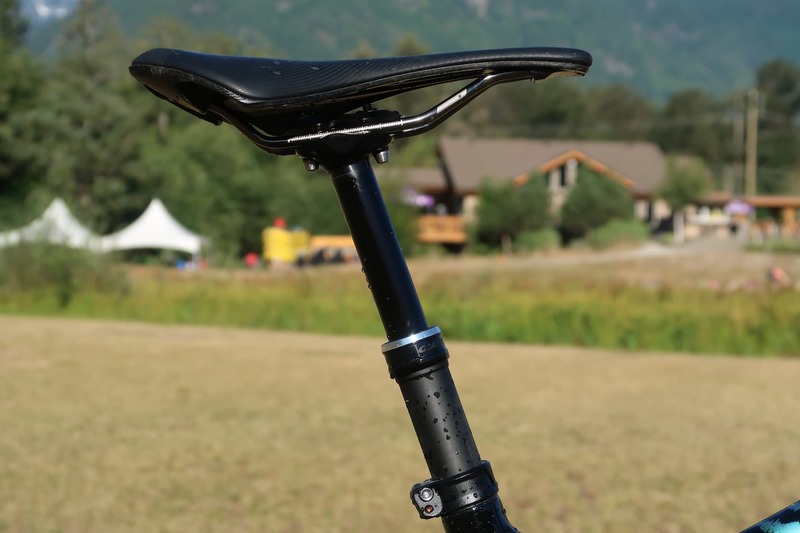 The new Intrigue also has a steeper seat tube angle of 74.5 degrees. 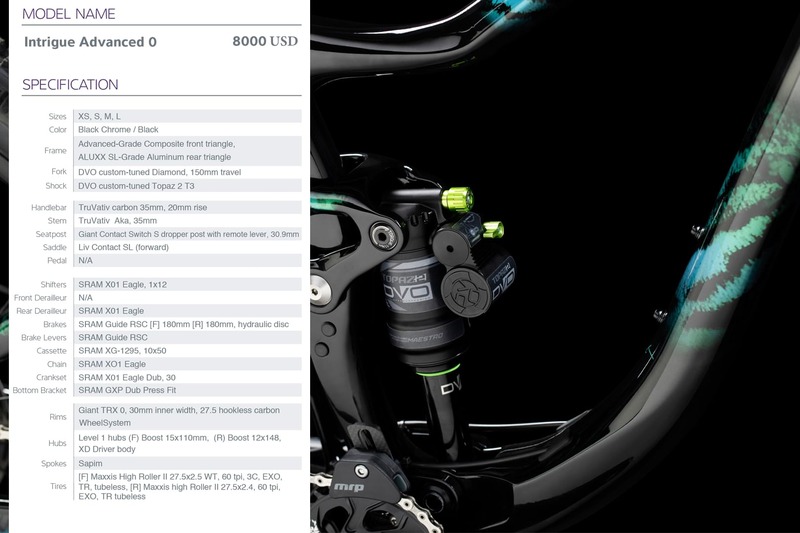 The bikes all come with a 27.5in Giant TRX 0 Boost wheelset with tubeless Maxxis High Roller II, 2.4in front and 2.5in rear but compatible up to 2.6in. The bike is built following the Liv 3F Design Philosophy, an engineering and design process based on Fit, Form and Function. To start with, it takes data on women’s geometry, proportions, strength and muscular activity when riding a bike and uses all that information to come up with an initial frame design. Liv then uses its sponsored athletes to test the prototype, taking all feedback on board in order to produce the final design. Inspired by fish? Or Mermaids. Let’s go with Mermaids. 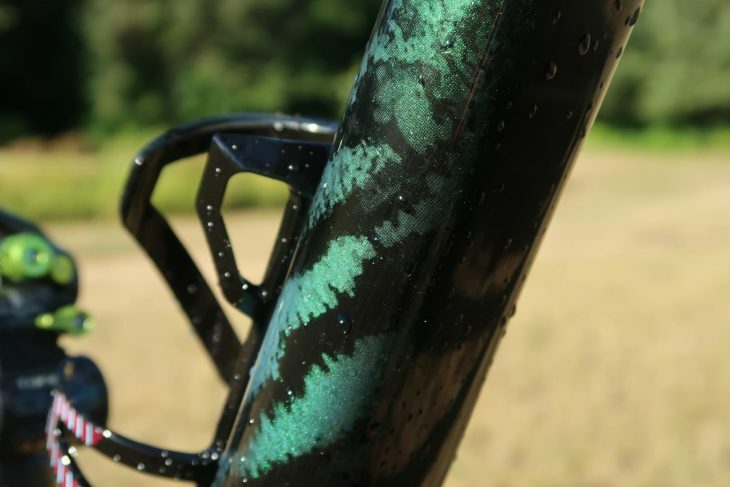 Form is the look, feel and finish of the bike, which in this case is a sleek carbon frame with a dark colour gradient. Liv says the graphics take inspiration from the natural world, and describe the pattern as ‘digital amazon’. Finally, component choices are made to compliment and work with the frame. The Intrigue Adv Pro 0 comes with DVO suspension that has been tuned for women, based on feedback from the Liv athletes. 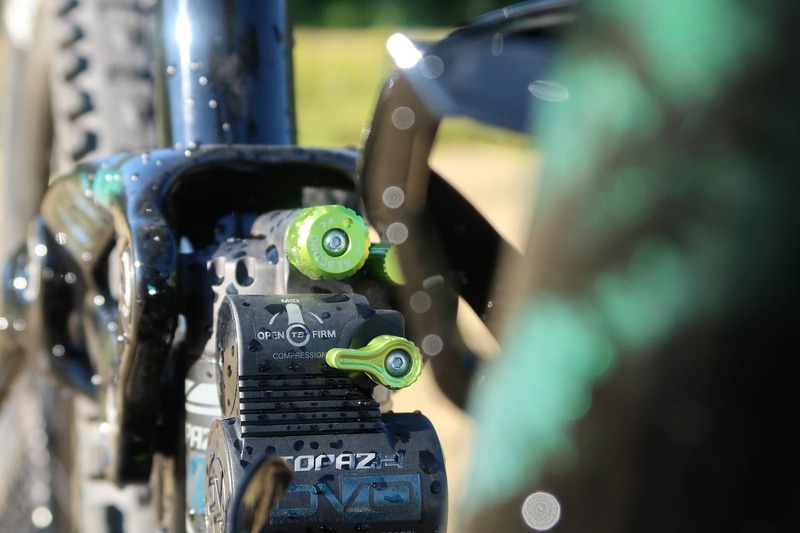 This isn’t just changing the pressures, DVO has made changes to the internals with the use of shims and different oil weights to suit the, generally lighter, female rider. 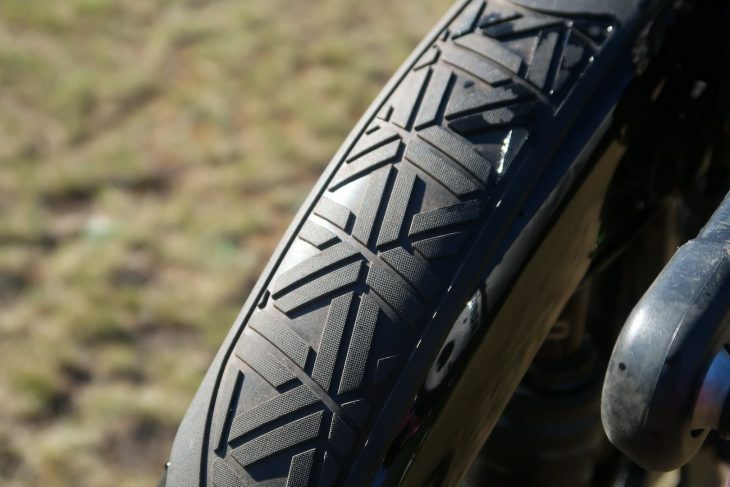 Now let’s take a closer look at the suspension. 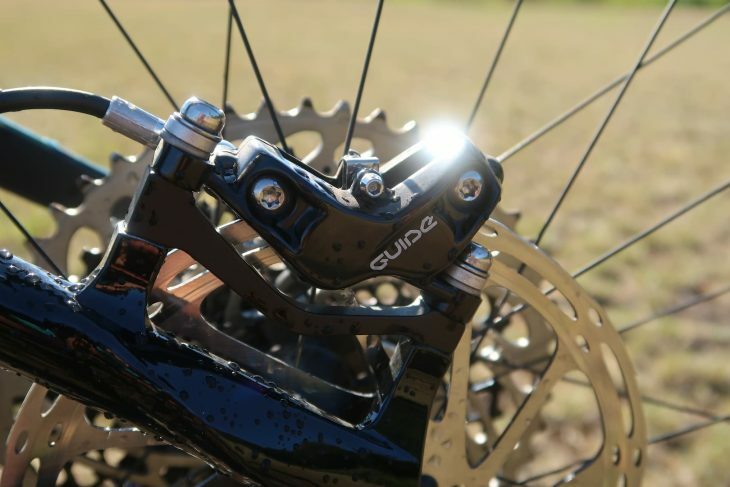 The Intrigue Advanced features 140mm rear/150mm front of travel, mounted on Giant’s Maestro suspension technology. 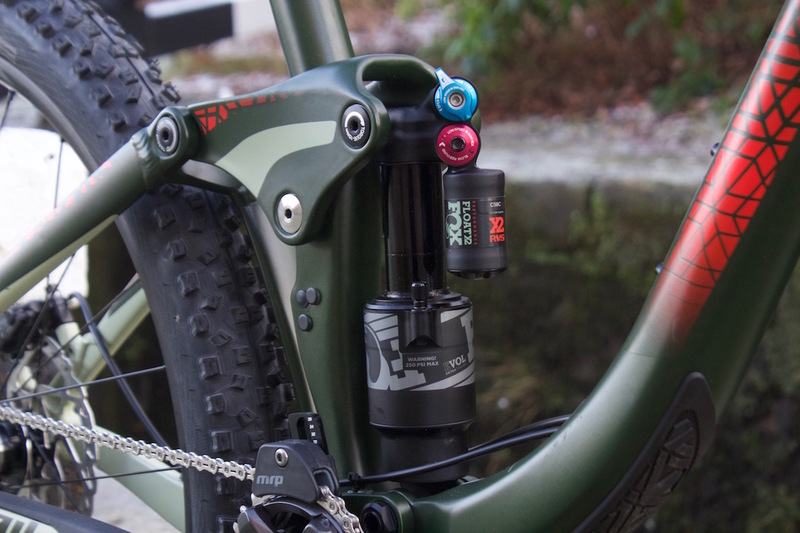 Maestro suspension uses a “floating pivot point for effective suspension on all-terrain, allowing efficient pedaling, absorbing bigger drops and trail chatter, and offering smooth suspension with brake independence”. Although you’ll still have to fine-tune your sag, compression and rebound to suit your own weight and preferences, Liv’s suspension tuning claims to get you a setup that’s as close as possible straight out of the box. 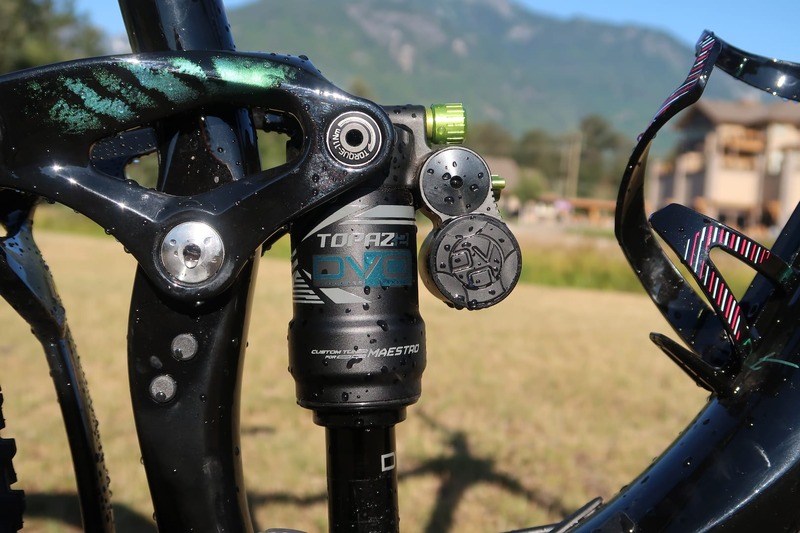 I personally struggled with the 100mm dropper on my medium sized bike. I just couldn’t get it to a point where I could comfortably climb, yet still drop it far enough out of the way for the technical terrain. That said, we tested these bikes on the most technical trails I will ever encounter, and it’s a trail bike, AND I haven’t actually had a crash. 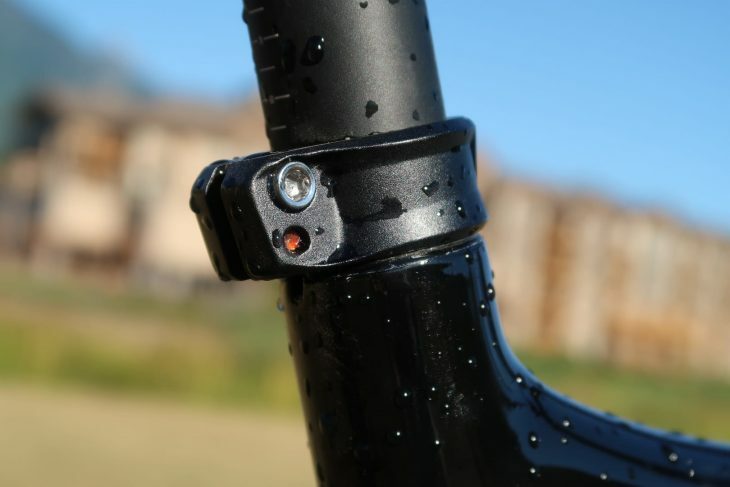 For your everyday trail riding, I can’t imagine this would be as much of an issue. When riding a vertical rock slab, it’s not ideal. UK models are the Advanced 1 and 2 in XS, S and M. Prices are £2999 for the 2 and £3999 for the 1. 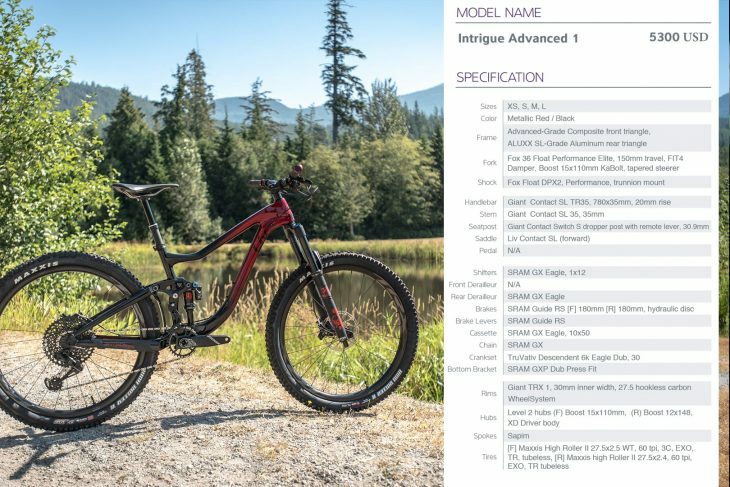 So now we have a bike with frame geometry for women, made by women, for women, and it’s armoured up with suspension to suit the female rider. How does it ride? 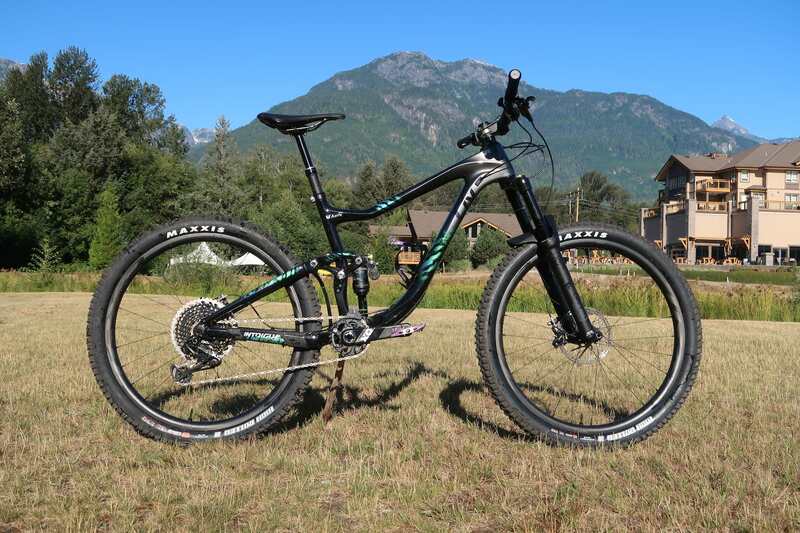 Well my first impressions of this bike are taken from the launch rides in Squamish, BC. A blue trail here can feature a rock slab the size of a small house, and I’m a very wheels-on-the-ground rider. With that in mind, from the moment I set off I felt like this was my personal bike. It’s comfortable, predictable and feels very familiar even though I have only just ridden it for the first time. 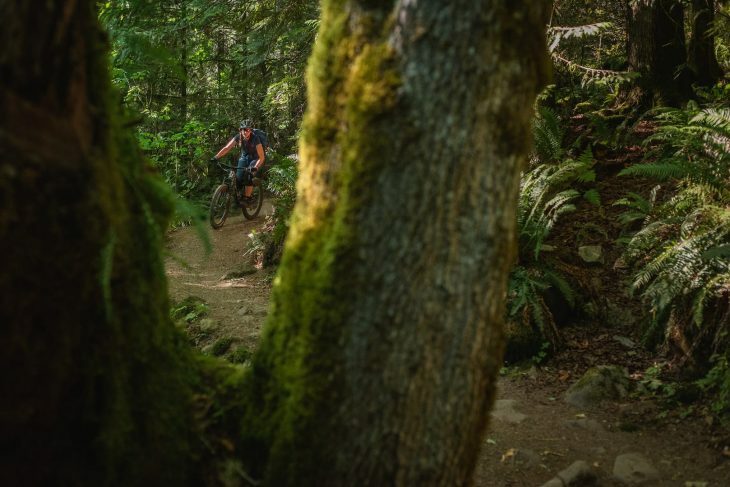 Our first ride began with a steep, switchback climb on soft ground, cushioned by loose dirt and small twigs on the forest floor. I tend to struggle with switchback climbs, getting the power right for how steep they are combined with making a tight turn is just a skill I don’t possess, yet I rode up this trail without stopping once. 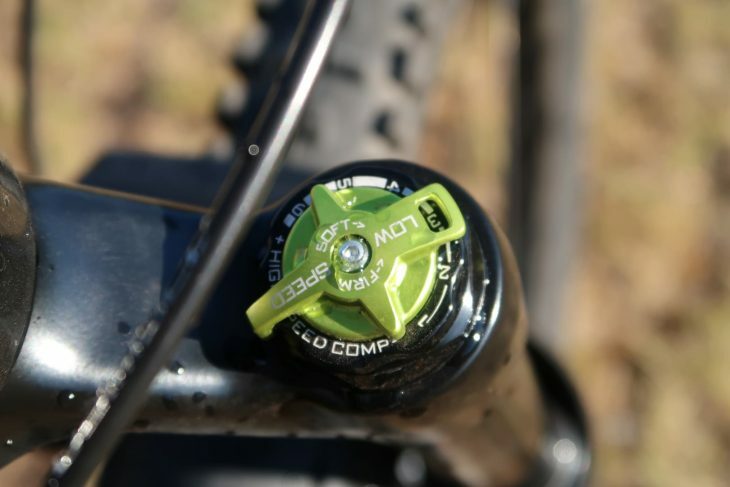 The combination of 780mm wide bars, short stem and 66.5 degree head angle made for an easy climb. I could manoeuvre the bike through tangles of roots, narrow lines through trees, and make last minute changes to my line choices when I realised I was about to make a huge mistake! It took me a few runs to get the suspension to suit my riding style. 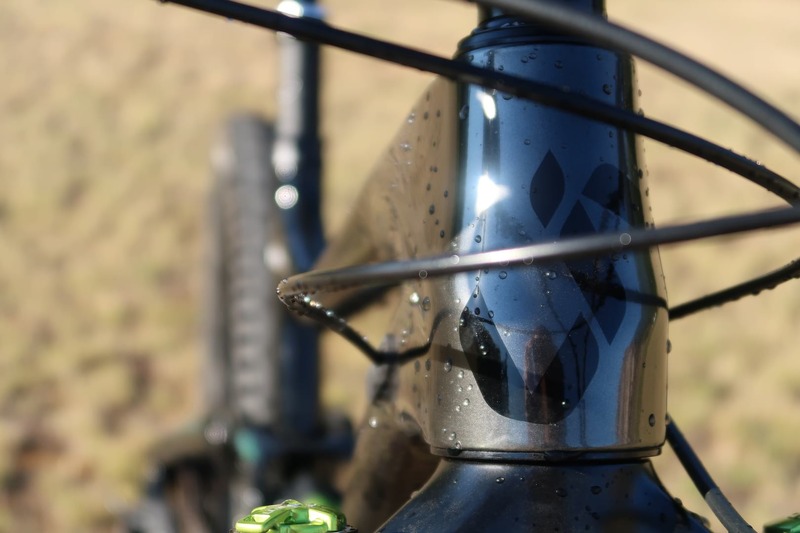 There’s a lot of range on the forks, six options for how firm/soft they are to be exact. I personally needed the forks at a mid point between open/closed, and the rear shock in trail mode, not fully open. This was on very technical, dry, rocky descents, which I think says quite a lot about the handling and performance of the bike. I would usually open the fork and shock up and rely on the bike to soak up most of the terrain if ever I’m out of my comfort zone, but I didn’t need to. Once I had made a line choice through a particularly rocky section, it all went to plan, so I didn’t need the bike big to compensate. I’ve only had a couple of days on this bike, on dry dusty trails, so I can’t comment on how it rides in the wet or in everyone’s favourite UK sloppy conditions. On steep dry rock gardens, it’s very competent. I haven’t once felt as though I was out of my depth or ‘under-biked’ for the terrain. On huge dusty rock slabs it grips really, really well. 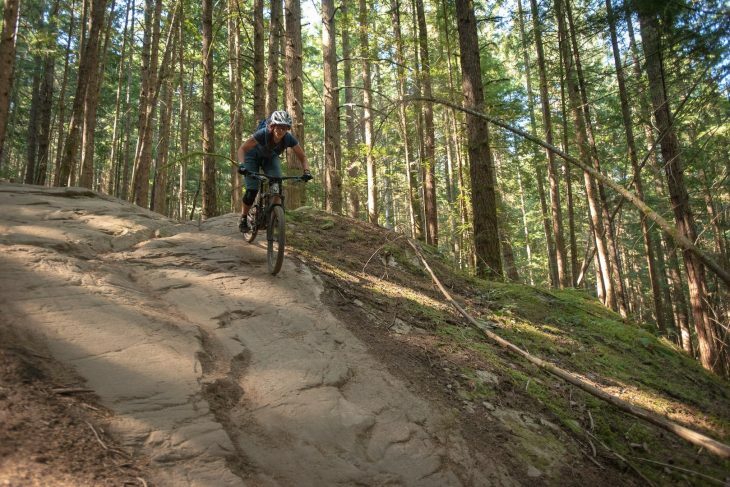 On fast, smooth, manmade trails full of berms, it’s playful and you can hold confidence in it when you pick up speed because the brakes are more than enough stopping force. Over braking bumps or the gravel paths back down to town, I’ve felt quite rattled, which could be down to my choice of suspension setup. As I mentioned, I enjoyed this bike more with quite a stiff suspension. 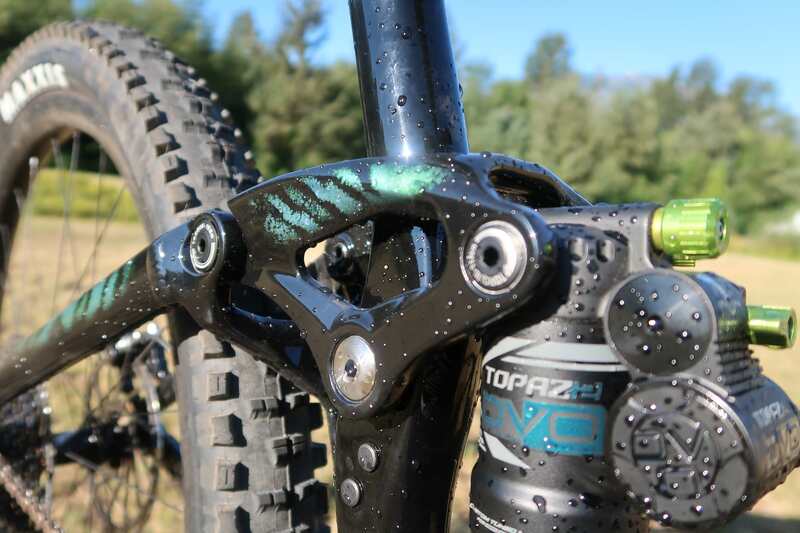 Overall, I really enjoyed the ride and have no major complaints aside from the length of the dropper post. 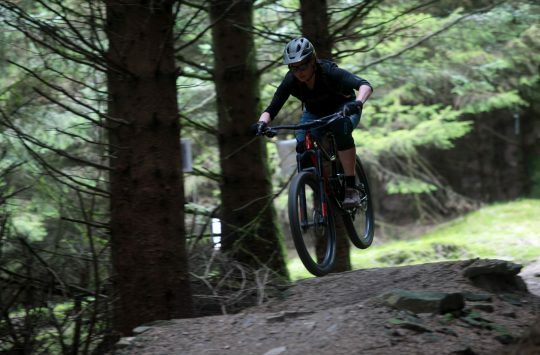 I’d be keen to try UK riding on it, as it was so efficient on such challenging terrain I do wonder if it would be more confidence inspiring on the average trail. Because let’s be honest, not many of us ride in British Columbia all that often. 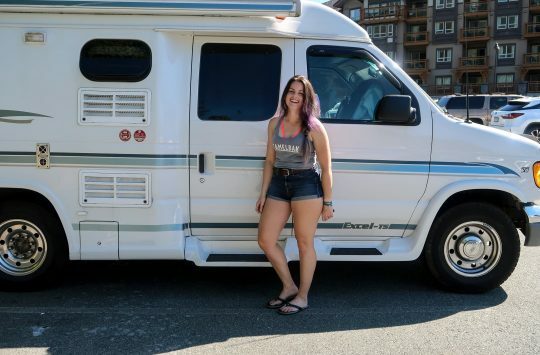 Disclosure: Amanda’s travel and accommodation was covered by Liv Bikes.